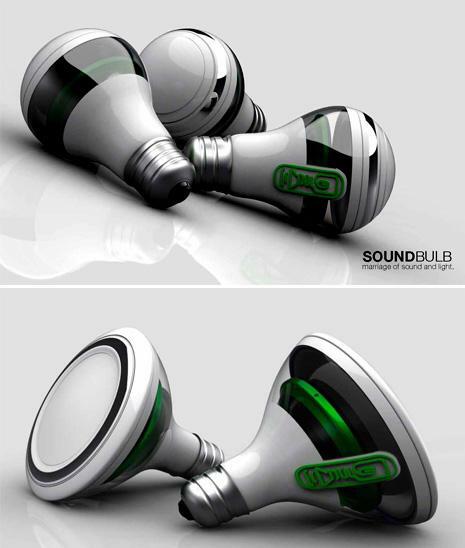 Collection of 'Cool Wireless Speakers and Innovative Bluetooth Speaker Designs' from around the world. 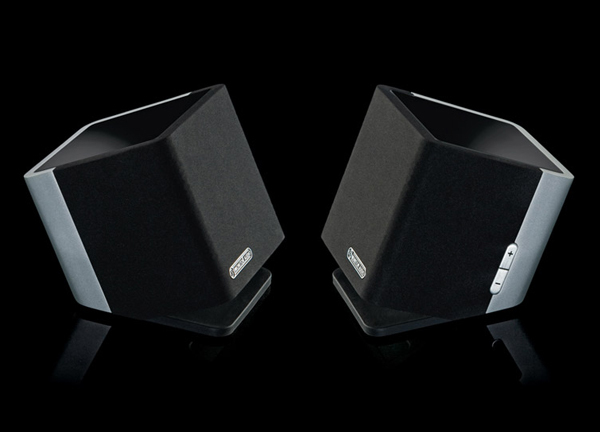 Monitor WS100: Maximize the sound of your Mac or PC, with this wireless multimedia system. 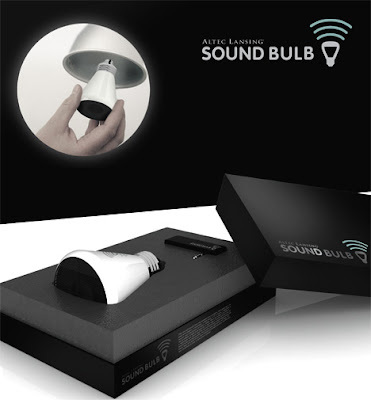 Audio Light Bulb : This wireless audio light bulb provides discreet audio and lighting. 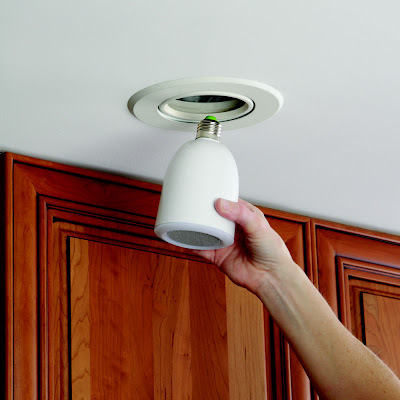 It can be placed in for a standard light bulb; it provides crisp audio with 10-watt speaker from up to 50' away from its transmitter. 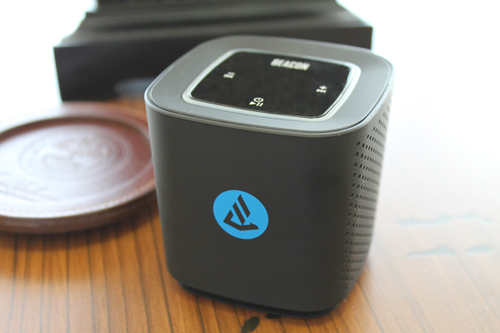 The transmitter can be docks with any smartphone or iPod having a 30-pin connector. It provides bright light similar to a 60-watt light bulb and comes with a remote control with volume, play/pause, and light that dims up to 50% of brightness. 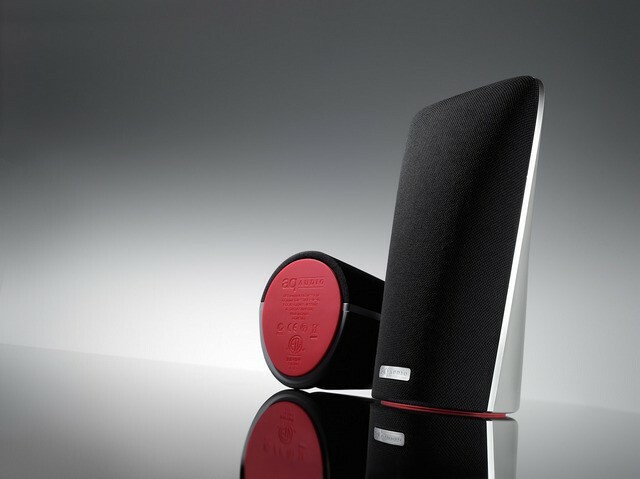 Libratone Zipp: This portable sound system is designed to give you high-end sound; PlayDirect allows for wireless playback anywhere even without a WiFi network. 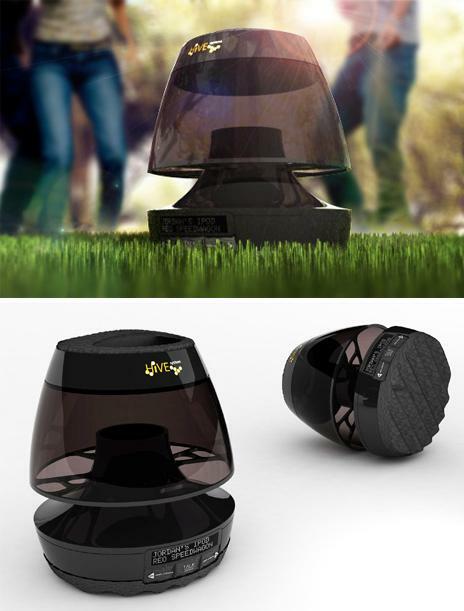 Hive - Outdoor Speaker: The Hive Audio System for outdoor entertainment works wirelessly from a main station unit, it can be connected to other units for multiple sound outputs forming a hive. SoundBulb: An interesting concept by designers Hoang M Nguyen, Poom Puttorngul and Anh Nguyen, it integrates light and sound, and works using bluetooth and Wifi. 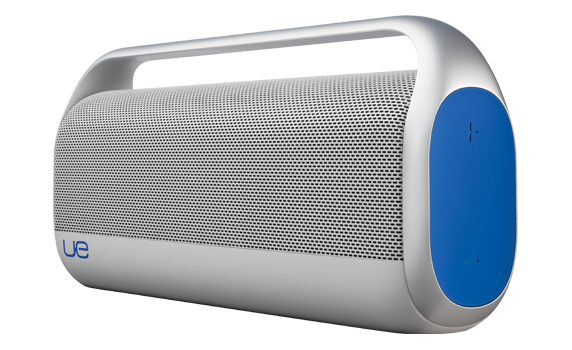 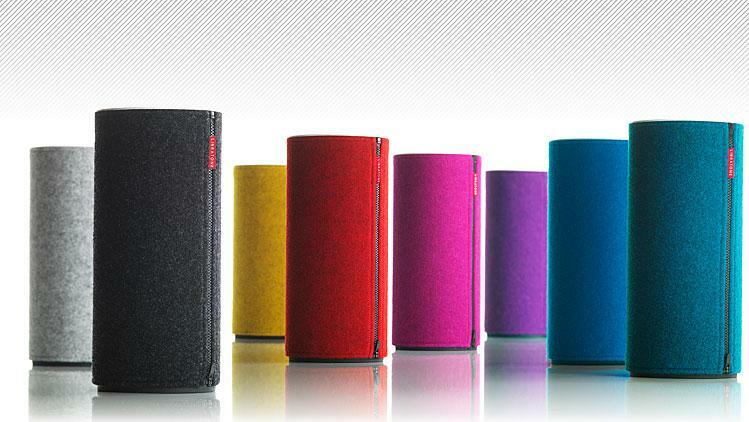 Logitech UE Boombox: This portable speaker is compact, light yet surprisingly powerful. 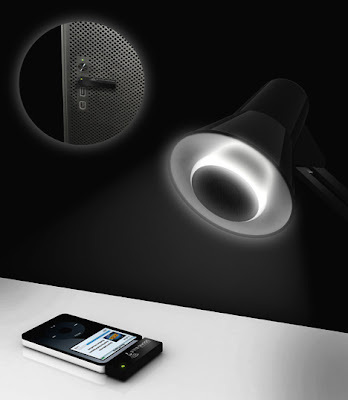 Connects to your mobile devices like smartphone and other gadget using Bluetooth wireless technology. 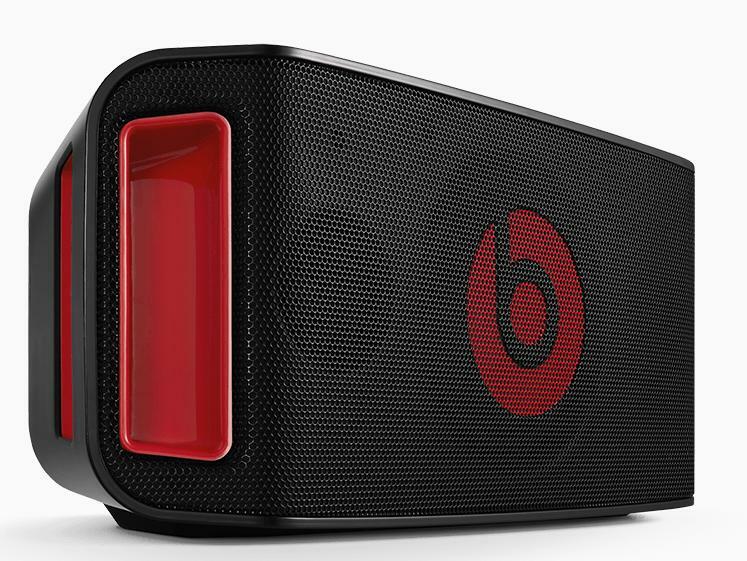 Big Jambox: Its portable design, completely wireless makes it's a perfect choice for any mobile device. 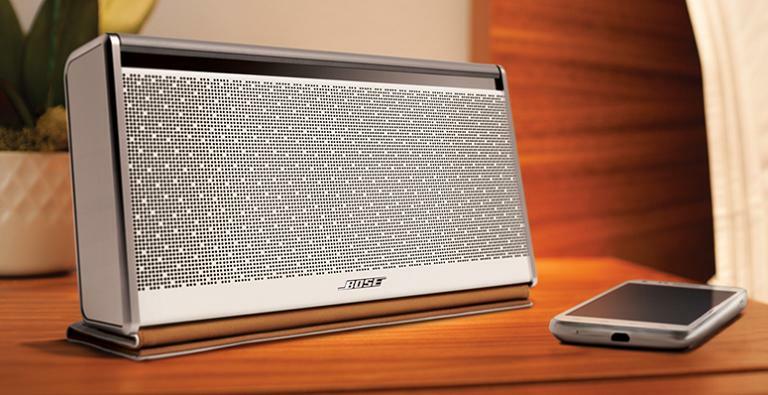 It turns your smartphone, notebook or any Bluetooth enabled device into a portable, hi-fi sound system. 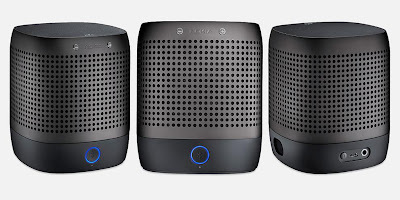 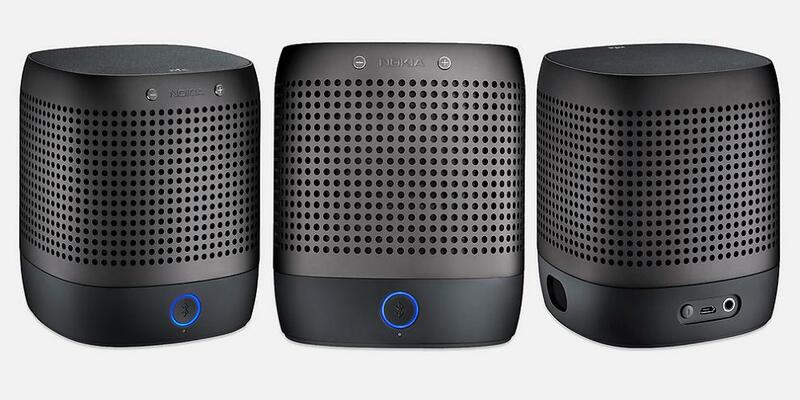 AQ Audio Smartspeaker: It's a wireless portable audio system that works with iPod Touch, iPad, iPhone and iTunes using AirPlay; using AQ Play it works with Android devices and using "Play To" in Windows Media Player it works with any Windows 7 PC. Phoenix Portable Bluetooth Speaker: It weighs about 200 grams, has wireless reach of up to 40 feet and comes with power backup of 8 hours. 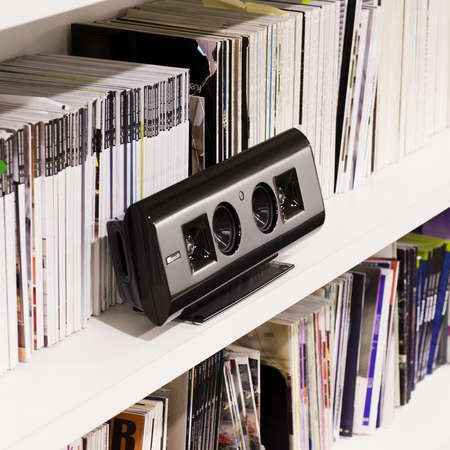 Klipsch Speakers: Just plug it into your wall, and it connects wirelessly over an existing Wi-Fi network. 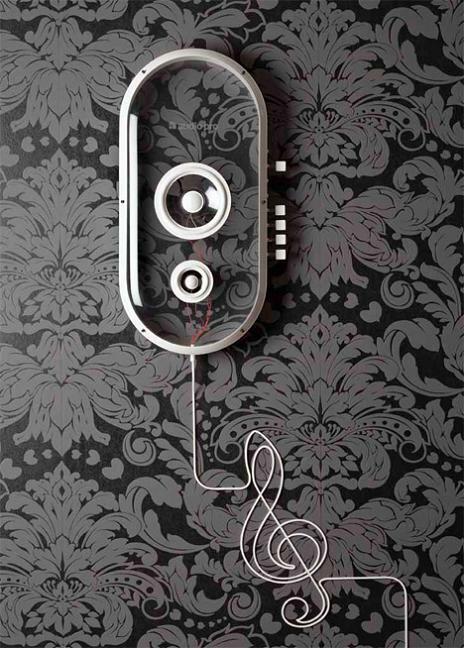 It allows wireless access and playbacks your iTunes libraries from your iPad, iPhone or iPod touch.